Patients and their families often ask how they can say thank you to a caregiver or department who made their experience exceptional. NewYork-Presbyterian Brooklyn Methodist Hospital's Healers' Hall of Fame, our annual tribute program, is a meaningful way to honor and say thank you to a doctor, nurse, department or staff member who provided excellent care during a hospital stay or office visit. 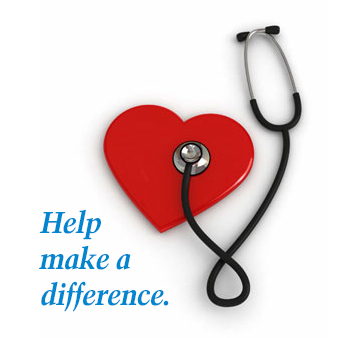 You may honor a staff member with a fully-tax deductible donation to NYP Brooklyn Methodist. Your gift will support our ability to provide excellent care for patients 24 hours a day, 365 days a year. And, equally important, our staff will know how much they are appreciated. Inductees receive special recognition in Hospital publications and online, annual membership pins and certificates to display proudly, and messages of thanks that let them know who honored them. Click here to see our 2018 Healers' Hall of Fame members. Click here to make an online gift to NYP Brooklyn Methodist's Healers’ Hall of Fame or call the Department of Development at 718-501-6880 to make a gift over the phone.